"As we drove by a small field at the edge of town we were just a few minutes too late to witness a tragic event, the most incredible of all. Seven women had been digging potatoes in a field. There was no flour in their district, and they were desperate for food. Suddenly two German planes appeared from nowhere and dropped two bombs only two hundred yards away on a small home. Two women in the house were killed. The potato diggers dropped flat upon the ground, hoping to be unnoticed. After the bombers had gone, the women returned to their work. They had to have food. 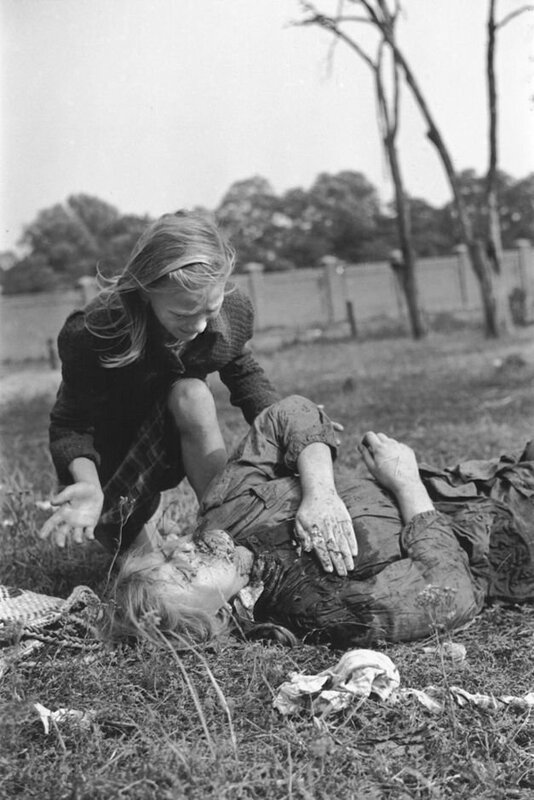 sister who was killed by strafing German bombers." 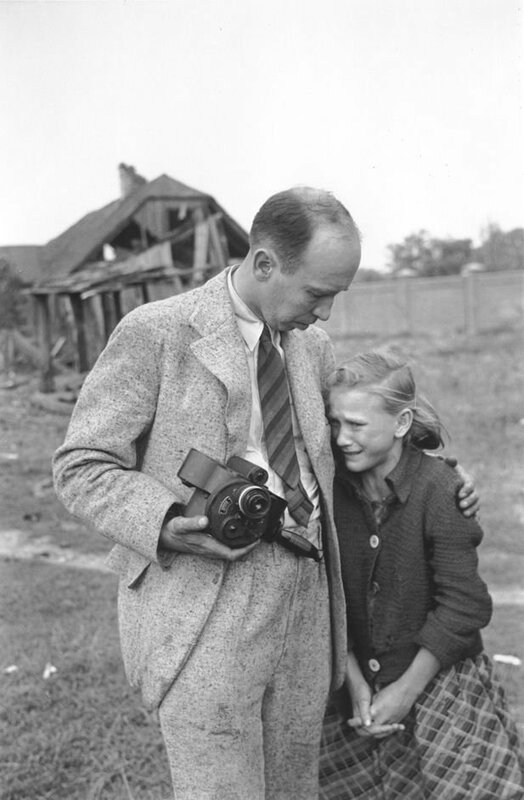 just minutes before, by strafing German bombers near Jana Ostroroga Street in Warsaw." Save The Behoud Dreyeroord Oosterbeek Hotel!